Sweden can't get enough of the big party that is the "Celebrate The 80's & 90's". A new date has been announced for the event that will take place in Stockholm on 22nd May. Check the official site for all the info you need! Italian fans are happy to know that Sam will come next month for an exclusive performance at the Pompon Club in Padova as part of the "80 Voglia" party. Info and tickets are available on the Facebook page of the club. A short video of Samantha Fox performing "Touch Me" last Friday at the Rabadan in Switzerland has been posted on YouTube. 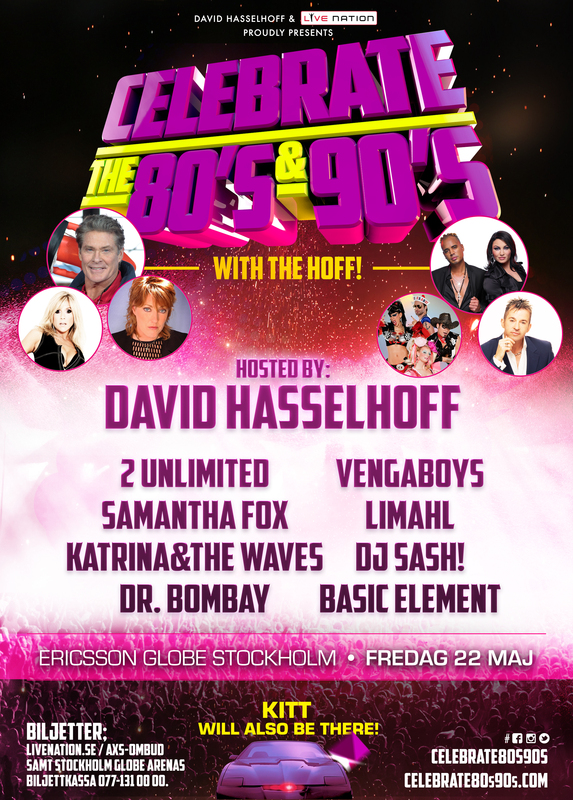 The QX Gala took part yesterday in Sweden and Samantha Fox graced the stage performing her hit "Touch Me". See pictures from the past night on this article. Thanks to Adam for this report. Superstar Samantha Fox will make an exclusive appearance at this year's Dutch Comic Con that will take place in the Netherlands on 28th March. Visit the official website and get your ticket! Big news for US fans! 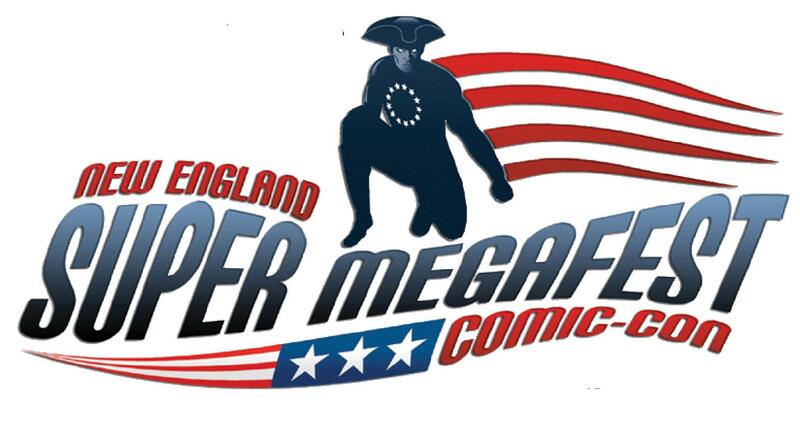 Samantha Fox will appear at this year's Super Megafest Comic Con in Marlborough (MA) on April 17th, 18th and 19th. Get you ticket and see the full list of guest on the official site.